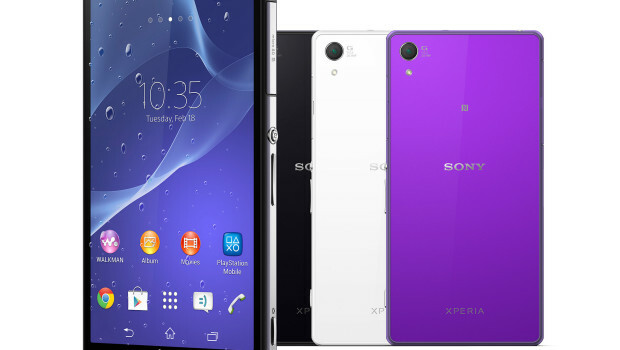 Is The New Sony Xperia Z2 Going to be a Galaxy Killer? 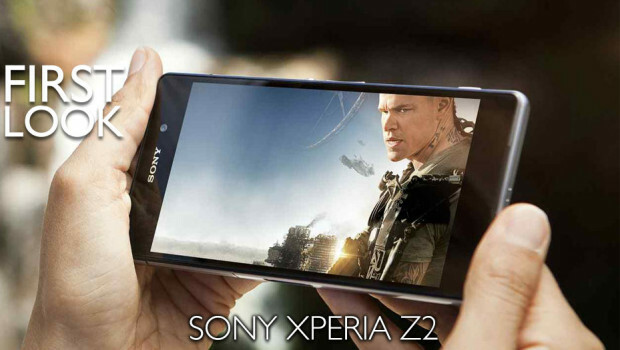 The Sony Xperia Z2 is the latest flagship smartphone by Sony, replacing the still awesome Xperia Z1 and is due for release in March 2014. On the outside the Z2 doesn’t look that much different from its predecessor, with the overall handset size nearly identical, the full HD 1080p display is still present and it’s still constructed from the same metal body with a glass covering on the back. 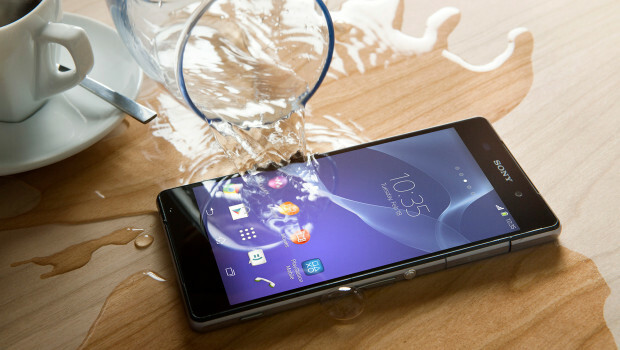 Its also still water-resistant, but a quick glance at the new specs and we see that Sony have gone all out trying to capture some ground from Apple and Samsung. 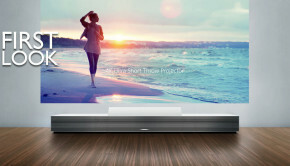 The Z2 features a 5.2” full 1080p HD Triluminos display, with Sony using some of its own Bravia tech knowledge from its TV department to enhance the screens design. 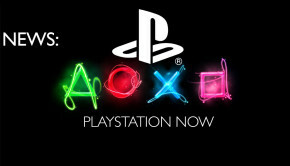 They have included Live Colour LED technology powered by its X-Reality engine to improve the existing image processing which enhances the overall display. It makes everything look sharper, manages to reduces noise, improves the contrast, and fine tunes saturation levels, providing a much more natural look but still remaining vivid and colourful. The Z2 comes fitted with the new Qualcomm Snapdragon 801 chipset featuring 2.3 GHz quad-core Krait CPU and the Adreno™ 330 GPU, the first handset to do so, along with 3GB of RAM. This provides a bucket-load of power for any apps that you want to run with no lag, making everything lightening fast and smooth. It comes with 16GB of onboard storage with a MicroSD support for further expansion. 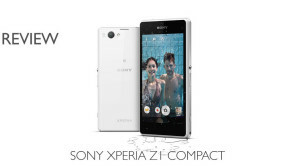 The Xperia Z2 is sporting the same 20.7-megapixel sensor Exmor RS camera as it’s older brother, with a slightly enhanced 2.2-megapixel front snapper. One of the biggest changes is the Z2’s ability to shoot 4K (3840×2160 pixel) video footage at 30 frames per second, a huge jump up from the standard of 1080p. 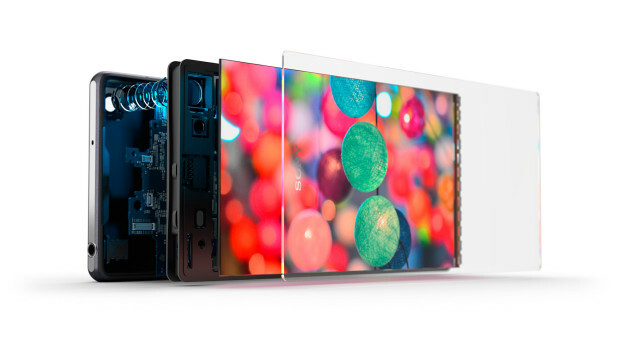 You will need a 4K TV or monitor to get the most from the video playback, but it will still look awesome on the Xperia Z2’s 1080p display or your current home TV. 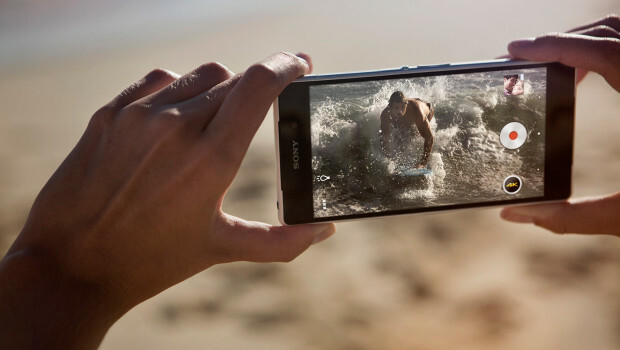 Sony have also developed some new apps for photography, including one called Timeshift that allows you to capture video and edit it at a super slow mo of 120fps (although this outputs at 720p), along with the ability to use a raft of new design effects and augmented reality options. 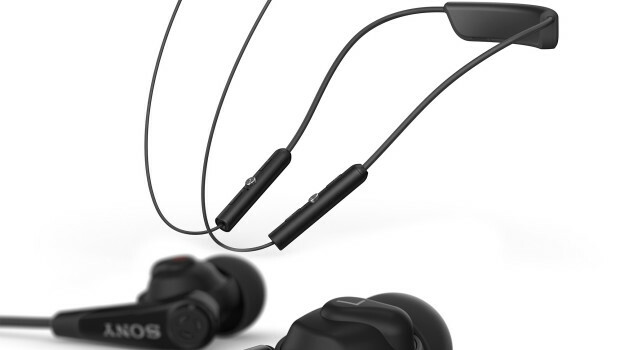 Also included in the box is a pair of MDR NC31EM headphones to help you appreciate the new Digital Noise Cancelling Technology 2 which Sony have introduced for a more immersive audio experience. Overall, Sony have not made any game-changing additions but the Xperia Z2 is a powerhouse of a phone and deserves your attention. While not as popular as Samsung’s Galaxy range, the specs are in-line with any top-end smartphone. Priced at £599 in the UK, this is the same as the new Samsung Galaxy S5, which may not sway the undecided consumer in Sony’s direction. It’s available from the 1st April 2014. 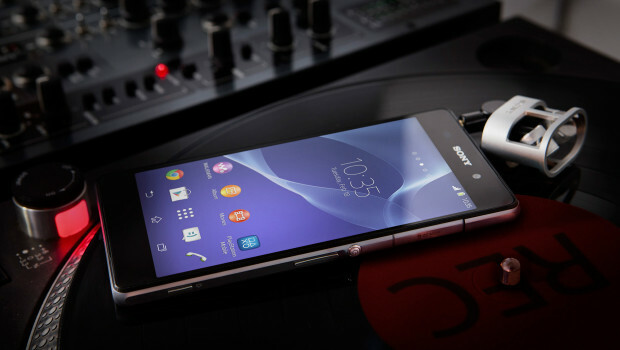 One Response to Is The New Sony Xperia Z2 Going to be a Galaxy Killer?